Mercy Choir plays Best Video Performance Space Friday, Apr. 6. 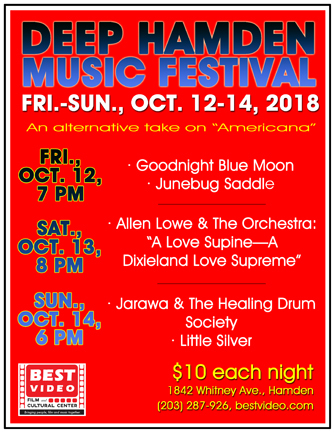 It is a CD Release show for their new EP “More Than Ever.” Little Silver—formerly based in Brooklyn, NY and now headquartered in the greater New Haven area—open. 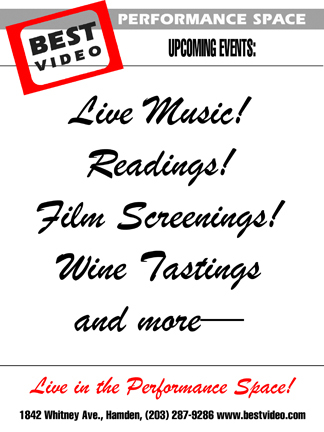 The show starts at 7:30 PM and the cover is a sliding scale from $5-10 (pay what you can in that range). 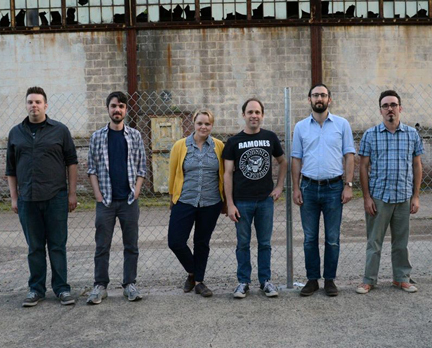 Mercy Choir is the songwriting and recording project of New Haven, CT based musician Paul Belbusti. Since 2004, Belbusti has produced a large quantity of critically acclaimed music ranging from abstract experiments to more traditional pop and rock and roll, released both digitally and physically on his own imprint (Dead Language Records) and collaboratively. Mercy Choir, as a recording project, is generally Belbusti alone (with a few exceptions), recording in his home studio with a mixture of analog and digital instruments and techniques. As a live band, Mercy Choir is a shifting and evolving entity. Many musicians and friends pass through. Join and rejoin. Contributing arrangements and breathing new life into songs that may have started as crude, lo-fi, sketches. 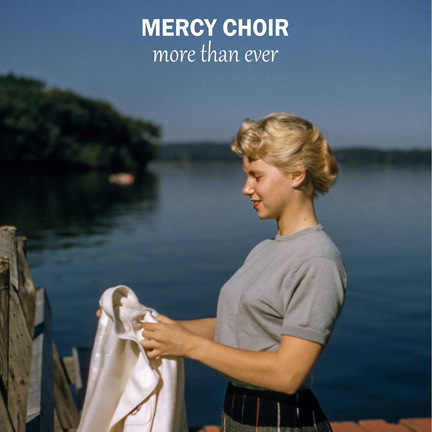 The Mercy Choir discography is joyously uneven and unpredictable. Little Silver released their debut album “Somewhere You Found My Name” July, 2017. Based in Brooklyn, and built around the ethereal vocals of married duo Erika Simonian and Steve Curtis, “Somewhere You Found My Name” is a gorgeous collection of original songs which confront the shifting landscape of gaining and losing loved ones, changes in perspective, and the uncertainty of life itself. Little Silver’s sparse arrangements and beautifully understated vocals bring these everyday truths to life. Simonian and Curtis co-wrote all of the material on the new album. The experience of being partners in both life and music informs the themes of growth, loss, commitment, and the evolution of relationships that are woven throughout “Somewhere You Found My Name.” The beauty in Little Silver’s music is the way that they collaborate and create as a couple, working through life’s changes and encouraging the listener to process these experiences along with them. Though the circle of life is often not considered a headline in itself, it can be a personal catalyst for music that is important and meant to be shared.